Visual content is an image, graphic, or video. There are plenty of reasons to use a graphic in an article, on a web page, or in a blog post. A graphic breaks up your content on the page and makes it easier to read. A graphic reinforces your written content to help readers remember it. A graphic helps you illustrate intangible ideas to make them tangible. Jesus reinforced the idea that a visual helps us gain understanding. “When you see me,” He said, “You are seeing the one who sent me” (John 12:45). When you see Jesus, it’s easier to understand God. When you see Jesus, you remember good things about God. When you see Jesus, you have a tangible visual of God, who is intangible. 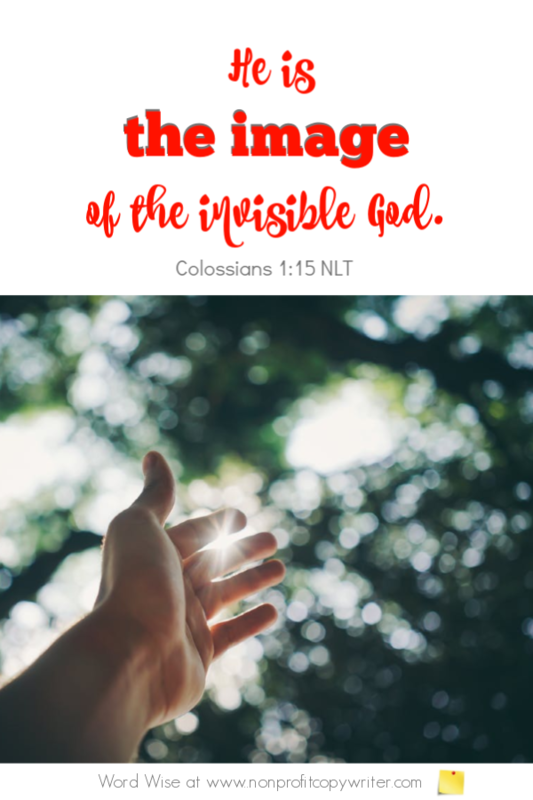 Christ is the visible image of the invisible God (Colossians 1:15). God gave us a visual to understand Him. Do you give your readers a visual to better understand your written content? Visual content reinforces your written content. Thank you for sending Jesus. You’ve allowed me to see You through His life. Show me how to reinforce my written content with visual content for my readers, too. 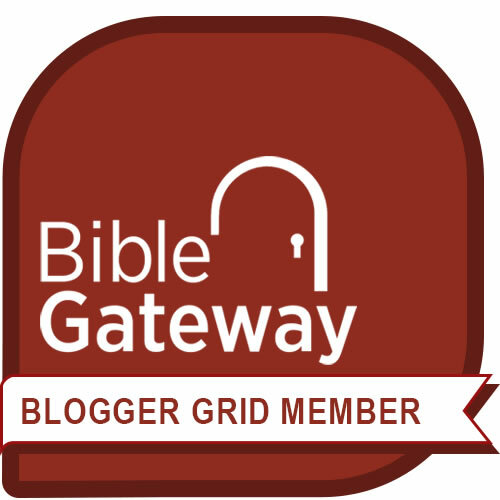 Because of Jesus, I see how helpful a visual can be.